A malicious business partner, Mr. Fissehaye plots to remove his partner Amanual. 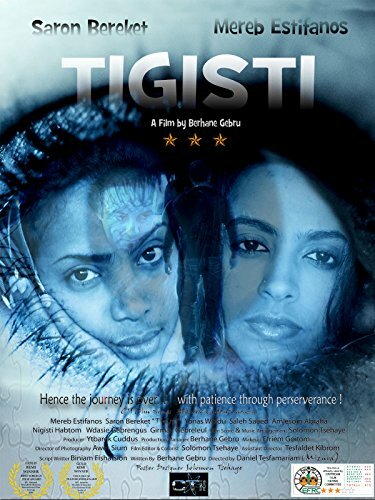 Fissehaye sees an opportunity through his new employee Tigisti, an orphans and desperately in need of a job. The plot takes an unexpected twist when Zablon, the son of Mr Fissehaye complicates the plan. "Those that set in motion the forces of evil cannot always control them afterwards."